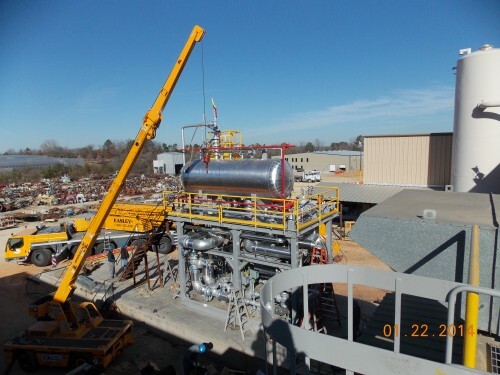 IFS was contracted by LLOG to design and build a Hot Oil Package that would allow the facility process equipment to warm up by removing the waste heat from the Turbine Generator exhaust. 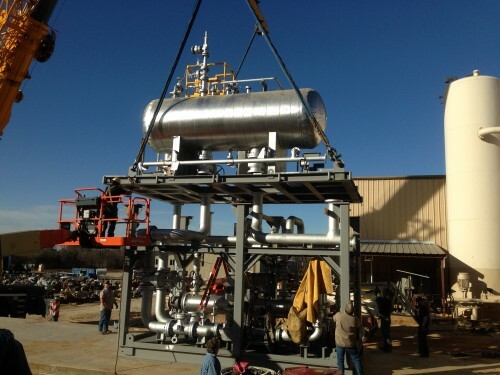 Heating is used in many process applications for the separation and treating of oil & gas streams. 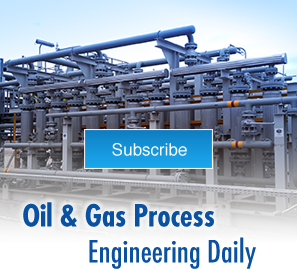 Due to the flammability of the oil & gas streams, stable heat medium fluids (like Therminol 55) are used for process heating. 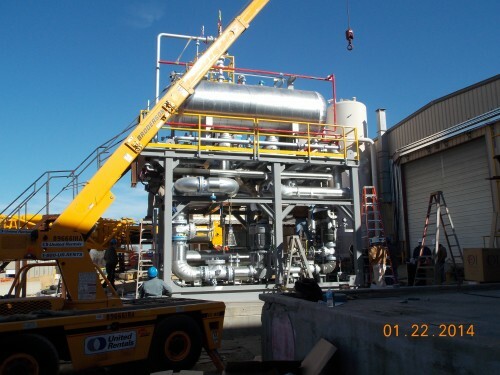 Heat from the turbine exhaust is used to increase the temperature of the Therminol 55 which is then used for process heating. A small footprint is essential due to the limited space available on the offshore platform. 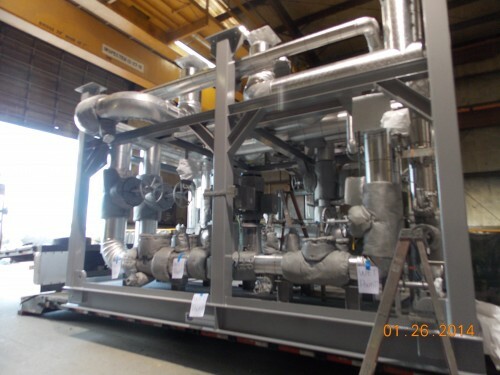 IFS designed a Hot Oil Package with PumpWorks 610 API Vertical Inline Pumps to allow for thermal expansion of the pumps and piping system at high temperatures. 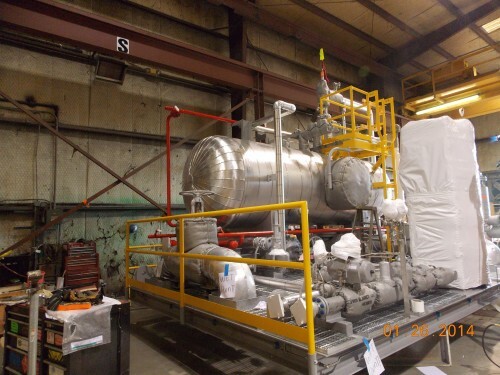 A compact double deck design was created, which separated for truck transportation to the integration site.